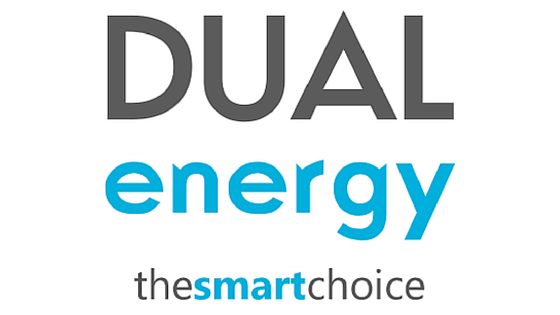 Speedy Fuels have partnered with Exchange Utility to offer their customers a business utility comparison. Are you overpaying on your business energy? Find great prices today. Speedy Fuels are proud to announce a partnership with Exchange Utility to offer their business customers off-market, exclusive rates on their business energy contracts. Exchange Utility can compare prices and tariffs of business energy suppliers all across the UK. 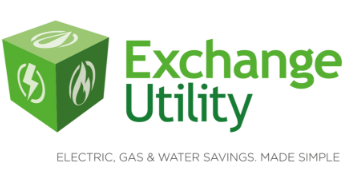 Regardless of whether you need a quote on your business water, electricity, or gas, Exchange Utility can help you find great prices! As a Speedy Fuels customer, Exchange is offering your business exclusive rates. All you have to do is fill in the form above or give us a call on 0800 977 7000 quoting “SPEEDY FUELS” and we will start looking for great deals straight away! *Average savings of 36% can be achieved when compared to your current energy supplier’s standard out of contract rates.